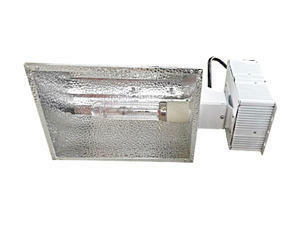 CMH technology provides today the most advanced spectrum of light in the field of cultivation. The set consists of ballast and dish with single socket for CMH / CDM lamp. The grow kit comes in one piece, so you just plug in the lamp and plug it into the socket. The lamp is not included !